Valentines Day, Shmalentines Day, Know your worth and treat yourself to a cozy hoodie that will keep you warm long after the love’s gone. Self Preservation and cozy sweats go hand in hand! VALENTINES DAY, GoonMilk, GOONS, Singles Awareness Day, SAD Day, S.A.D. 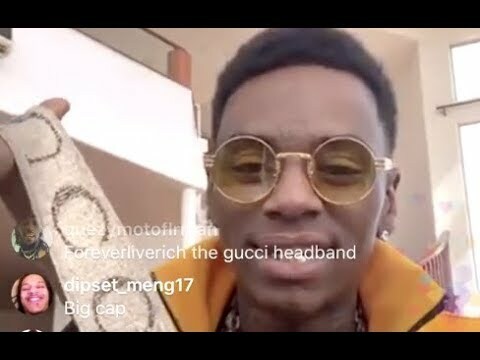 What did soulja do to that Gucci headband to make it so damn loose!?! ?